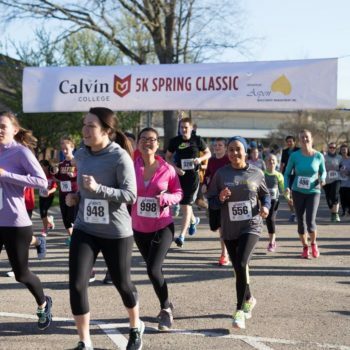 The 2017 Calvin 5k Spring Classic is presented by Aspen Investment Management, Inc. Proceeds directly benefit student scholarships and help put the Calvin experience within reach for remarkable students! Everyone can run! 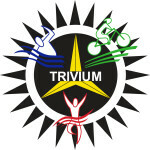 Runners and handcyclists of all ages, young and old; fast and not-so-fast. 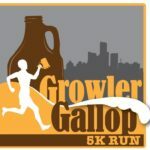 The USATF certified 5k course runs through Calvin’s scenic, relatively flat college campus. Fun Run information: Races are divided by age groups. Distances range from 100 yards to a quarter mile.